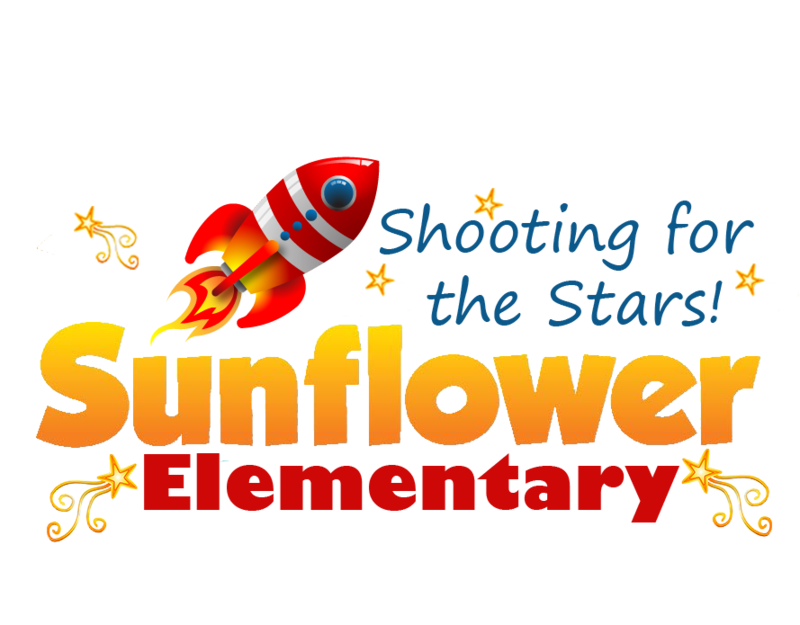 Sunflower is using Smore newsletters to spread the word online. 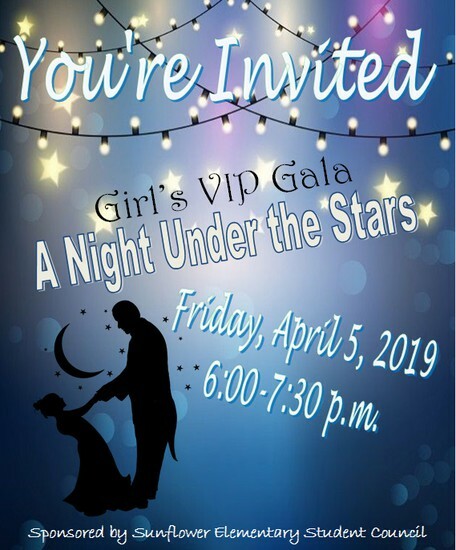 4 – Blood Drive @ PMS, 2:30-7:30 p.m.
5 - School Store, 11:00 a.m. - 12:30 p.m.
5 – Girl’s VIP Gala – A Night Under the Stars 6-7:30 p.m.
6 – Bunnyville Event @ the Adult Ed. Center 9-2 p.m.
10 & 11, Talent Show Auditions 3-4:30 p.m.
22 – Talent Show music is due. 23 – 5th Grade Music Program, 7 p.m. - *Doors don't open until 6:30 p.m. Students must stay seated, with their parents, until 6:45 p.m.
26 – 5th Grade Earth Day Festival @ Wallace Park 9-2 p.m. The BOGO Book Fair is here! Forgot to send your kiddo to school with book fair money? No problem! Set up a Scholastic eWallet account today. We’re now offering a new, cash-free payment option called eWallet, making it easier for kids to buy books! 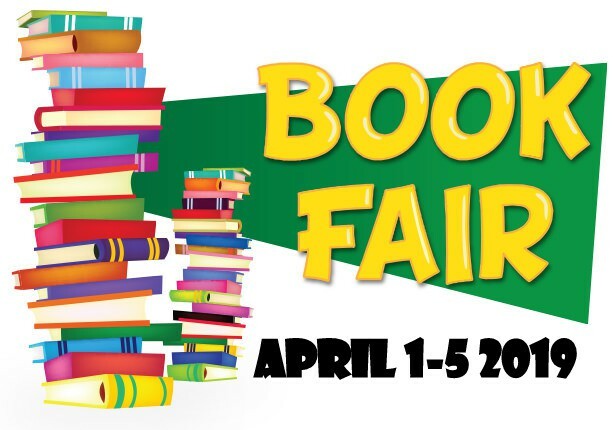 Set up your account today so your kiddo will be ready they visit the book fair. April 10 & 11: Auditions, 3-4:30 p.m.
April 22: Music is due. 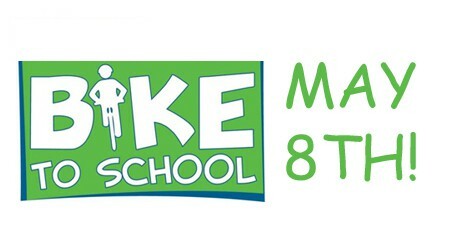 National Bike to School Day is Wednesday, May 8, 2019. Weather permitting, we will be holding our annual ride through our neighborhood (time to be determined later). For students to participate they need a bicycle at school that day. HELMETS ARE REQUIRED TO RIDE!! Pssst....Be on the lookout for some exciting information on how your child might win a bicycle. 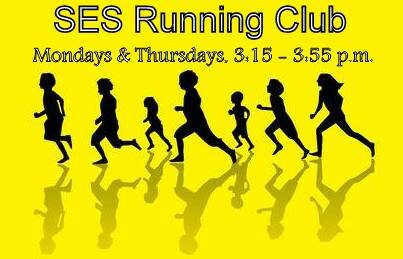 If you have any questions, please contact Mrs. Weaver (Physical Education Teacher) at michele_weaver@usd368.org or school number 913-294-8040. 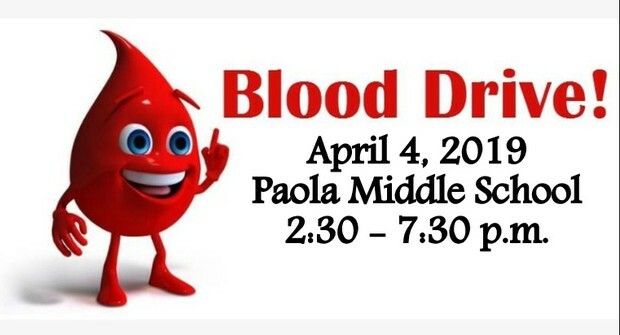 VOLUNTEERS NEEDED!!!! 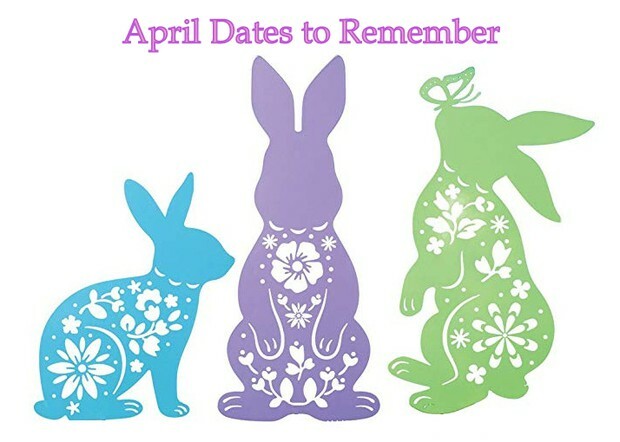 Field Day is scheduled for Friday, May 9, 2019 (rain date is Monday, May 20). We hope you might consider taking the day off from work :) and volunteering to help us with our afternoon activities down at the High School Track. Our afternoon activities start promptly at 12:00, but we will need your assistance starting around 11:30 to help change things out from Cottonwood's activities and for you to find out how to run your station or activity. Please be on the lookout for more information on how to volunteer. 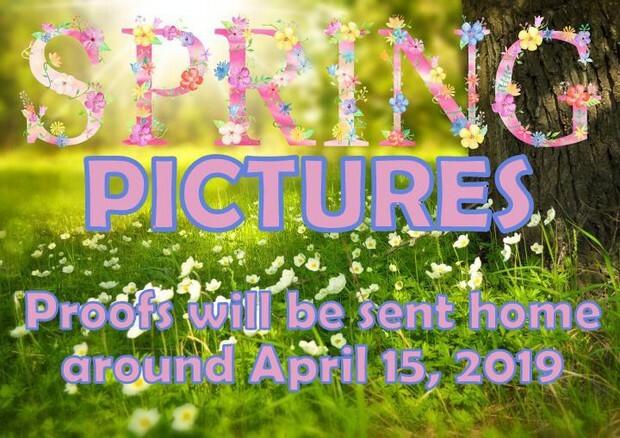 If you have any questions, please contact Mrs. Weaver (Physical Education Teacher) at michele_weaver@usd368.org or school number 913-294-8040. We are glad to share in the educational experience of your children. 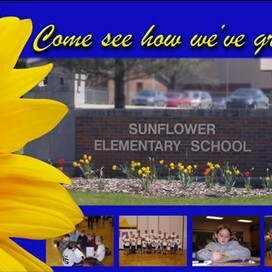 We want you to know what we are all about at Sunflower Elementary. 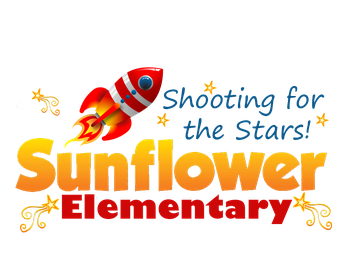 We have prepared a set of videos to help you get to know the programs and activities at Sunflower Elementary. Community event flyers will be posted on the district's webpage instead of going home in student backpacks. 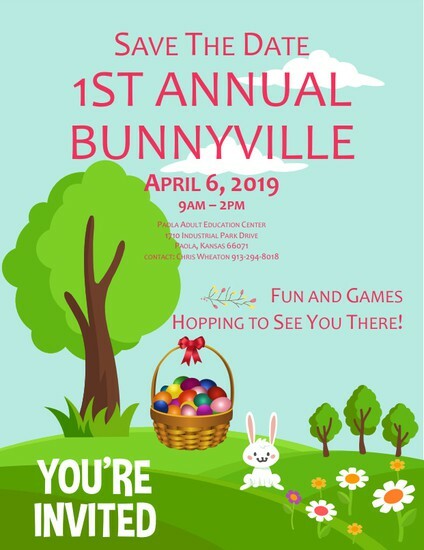 If you would like your event posted, please contact the district office @ 913-294-8000. We are an elementary school serving students in grades 3-5.